1. When was Frederick II king of Prussia? 2. When was Frederick II born? 3. Where was Frederick II born? 4. When was the War of Austrian Succession? 5. Which province did Frederick II invade on 16 December 1740? 6. 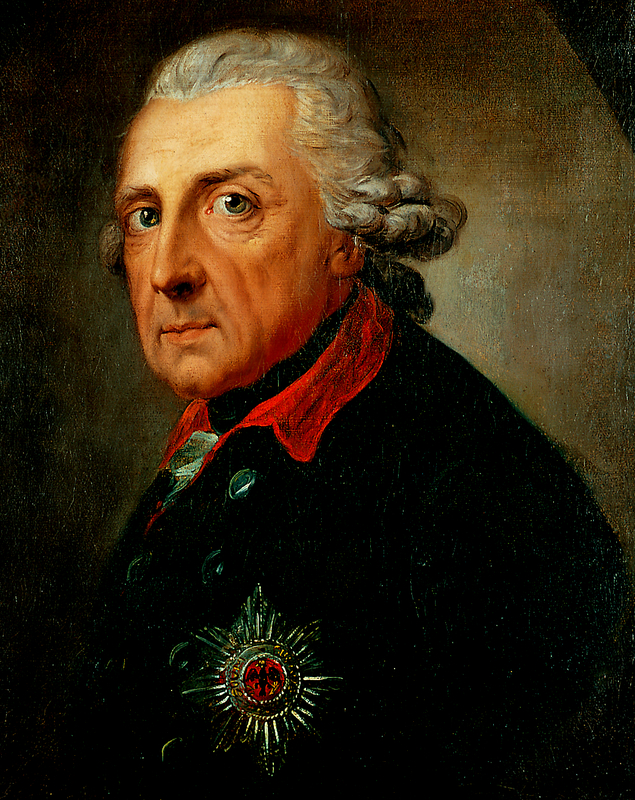 Which war began when Frederick II invaded Saxony on 29 August 1756? 7. Where did Leopold Joseph defeat Frederick II on 18 June 1757? 8. Which czar was an admired of Frederick II? 9. When did Frederick II die? 10. Where did Frederick II die?